Moving from the military to the civilian workforce can be exceedingly difficult, and most veterans don’t expect the challenge to be so big. Members of the military are paid based on their rank, so many have never had to negotiate a salary before. The skills veterans spend years developing often don’t seem to translate directly to roles in the civilian workforce. Even the way that civilians talk to each other can be confusing to a veteran, who finds him- or herself unwittingly using acronyms and catchphrases new coworkers don’t understand. I went through this transition myself about 12 years ago, and struggled with many of these same problems. I worked in a restaurant as a line cook. I spent a few months working nights in a care home for the mentally disabled. I worked a couple of years as a security guard. Finally, I decided to use my G.I. Bill and go to college because I couldn’t figure out how to make the skills I learned in the military as a combat engineer (primarily, combat engineers blow things up) work for me in the civilian world. As confused as I was trying to enter the civilian workforce, I’ve found since that recruiters and hiring managers are often just as confused. They can’t see how military skills could translate to the roles they have open (and those skills do translate, more often than not), or they worry about whether the veteran will fit in with their team (veterans excel at working in teams), or maybe they just think the veteran talks weird or is too aggressive (we tend to be very direct). On both sides, these worries don’t have any real basis in fact, but amount to a lack of understanding between cultures. Veterans excel at being dedicated leaders. They’ve had leadership training in the U.S. military both academically and theoretically, and many have put their training into practice in war zones. Some officers and non-commissioned officers (NCOs) are as young as nineteen when they begin to lead troops, while many 30-year-old civilians can’t yet manage a small corporate staff. The military considers teamwork the key to achieving its goals. The only way for a mission to be successful is to execute it with tightly knit units, each member being fully responsible for all the others. A unit of such force equals optimal effectiveness, and this group psychology can translate well to the corporate culture of teamwork. Many people struggle with making split-second command decisions, yet members of the U.S. military make them every day. 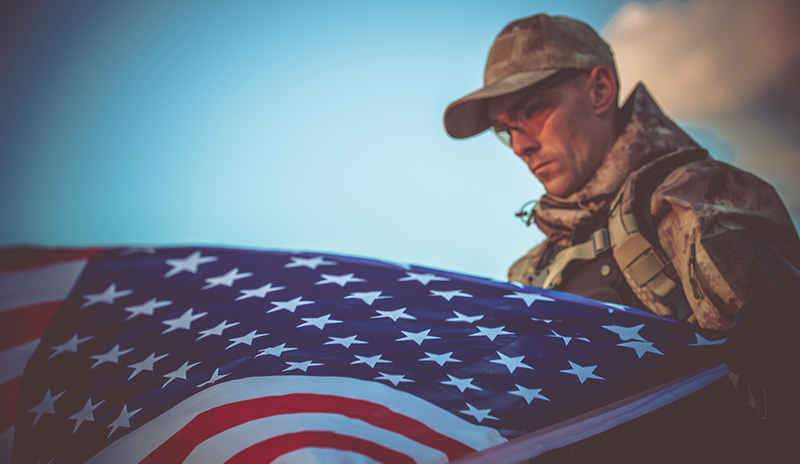 In the military, it’s standard routine to follow the narrowest of specifications and tightest of deadlines to avoid dangerous results for you and your fellow soldiers. 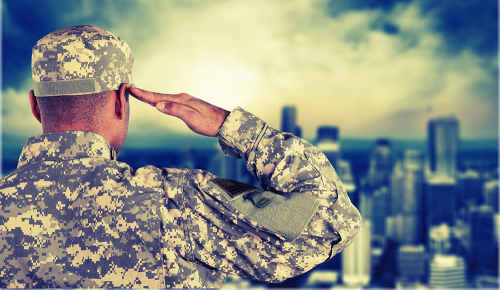 Veterans can utilize these skills to manage high stress levels and become great achievers in a company atmosphere. The military has some of the most all-encompassing technical training facilities in the world, at which numerous military members are trained. Such training is a major asset to corporate settings, where the most basic and critical functions rely on technology. Many veterans can enter new private sector positions already equipped with all the essential technology skills they’ll need. Those who don’t have those tech skills just yet are first-rate and fast learners. Thousands upon thousands of U.S. military veterans are looking for work at any given time. With the impending H-1B visa revisions making it more difficult for American companies to hire foreign workers, employing veterans should take precedence in filling positions left empty. This is especially true for the technology industry, which the H-1B revisions will hit hardest. Transitioning military members are eager to join the private sector and show what they can bring to the table – which is a great deal.